Demi Lovato is getting treatment at a rehab facility where she will remain for an extended period of time ... TMZ has learned. 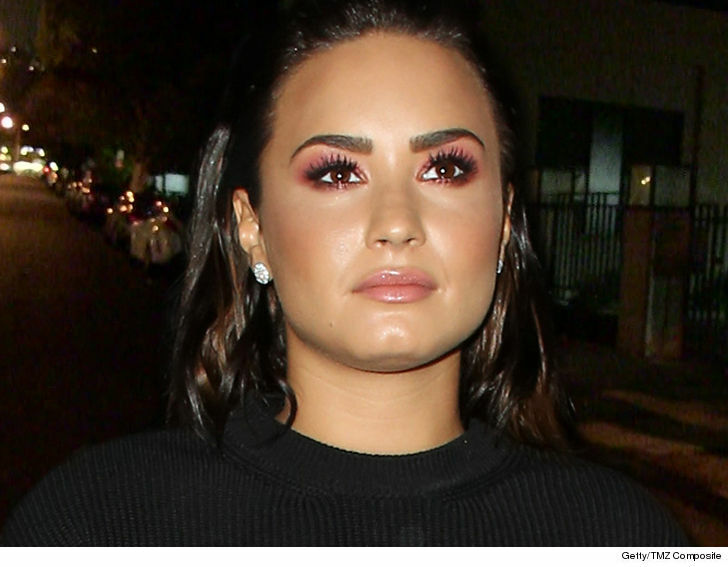 Sources close to Lovato tell us she was discharged from Cedars-Sinai Medical Center in L.A. Saturday and took a private plane to the facility, which is outside California. The rehab center is one of the nation's leading facilities for addiction. 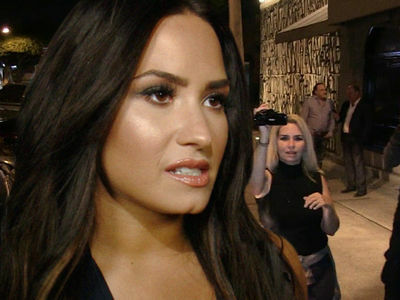 TMZ broke the story ... Lovato's team has a plan set in place to scrub the negative people and "yes men" who contributed to Demi's downhill spiral. We're told they enabled her and fueled her addiction for months before the OD that almost killed her. Demi addressed the OD for the first time Sunday, saying, "I have always been transparent about my journey with addiction. What I've learned is that this illness is not something that disappears or fades with time. It is something I must continue to overcome and have not done yet." We're told there's no current time frame for her rehab stint, but that it will be for an "extended" period -- at least 30 days.